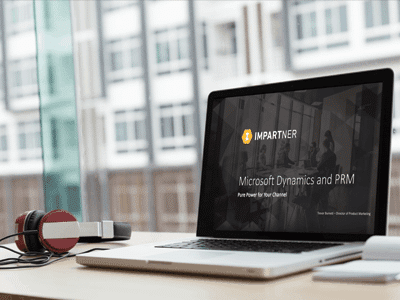 In 2018, partner programs that only utilize one type of partner are an anomaly. 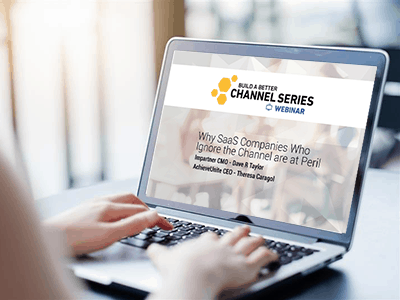 Most B2B suppliers have developed relationships with many types of channel partners, yet few have the resources to engage effectively with all of them. 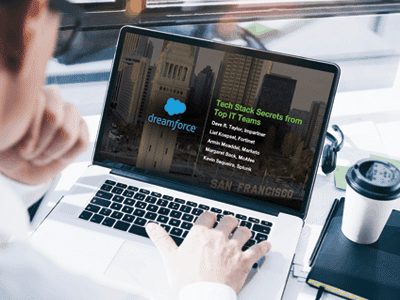 This results in an imbalance of partner focus and missed opportunities to nurture every partner in your ecosystem. 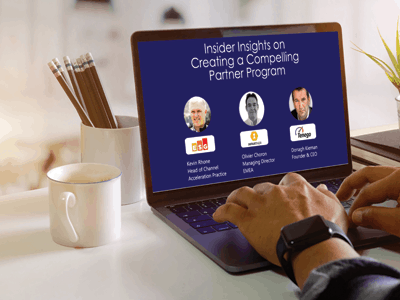 Join this webinar to hear from Impartner's Senior Director of Product Management, Gary Sabin to learn how the world's best companies have taken a new approach to give each partner the right care and feeding they need to thrive. 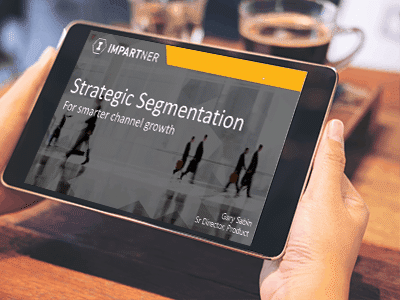 Seg mentation 3.0 is the first part of Impartner's Build a Better Channel Series, focusing on helping Channel Marketers optimize the performance of their channel.